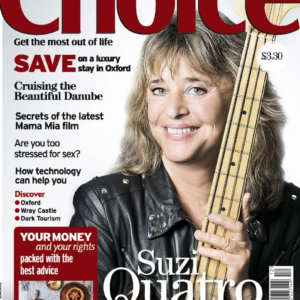 Suzi Quatro on Choice magazine! Grab a copy of the brand new Choice magazine issue and find out an exclusive interview with the amazing Suzi Quatro! 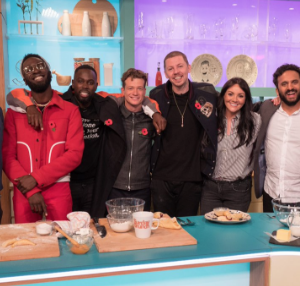 Nish Kumar on Sunday Brunch! 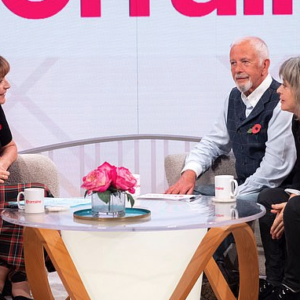 Lorraine interviewed David Essex and Suzi Quatro! 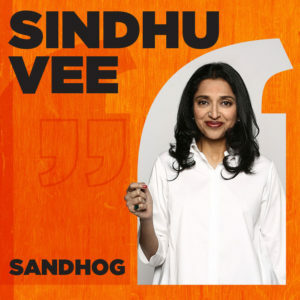 Sindhu Vee announces new tour ‘Sandhog’ in 2019.